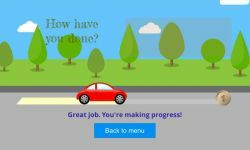 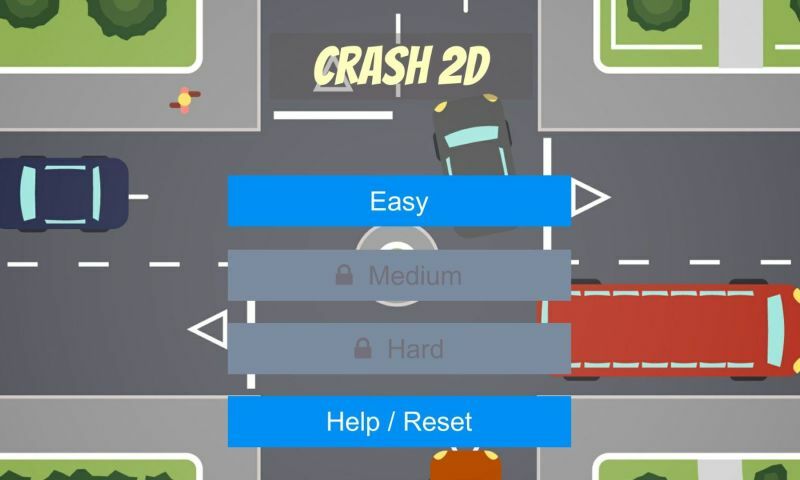 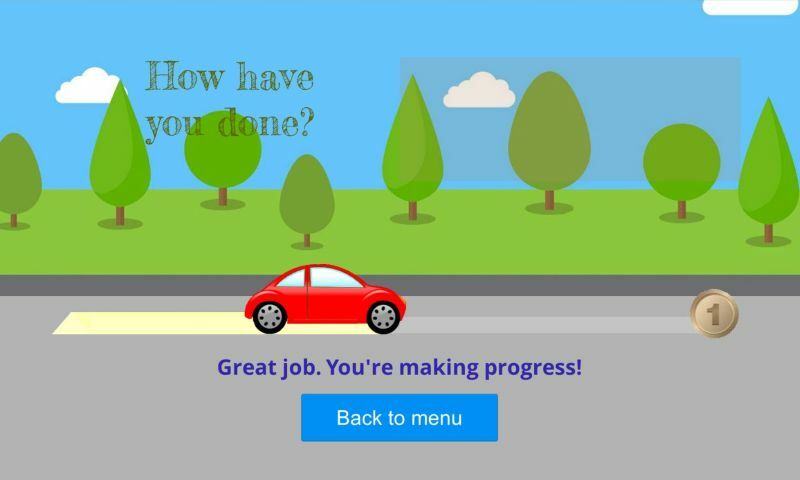 Crash 2D is a simple game to keep the traffic flowing by preventing crashes. 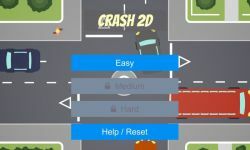 Simply use touch to control the traffic by starting and stopping moving the vehicles when they get too close. 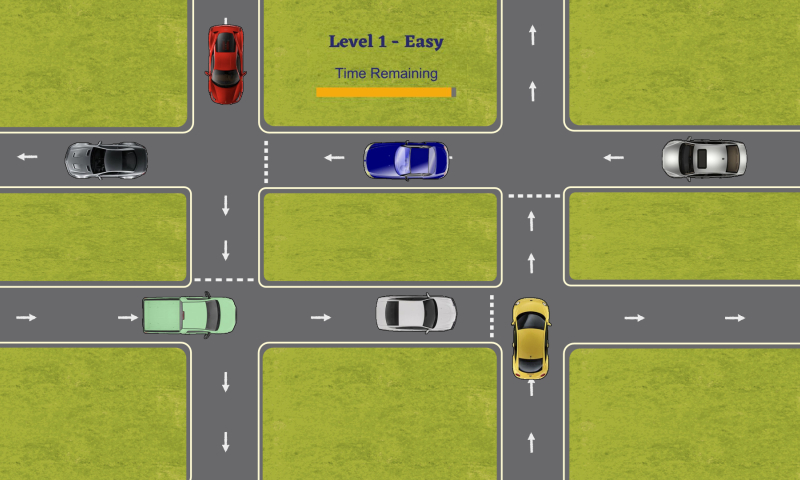 You need to keep the traffic flowing and car crashes for the duration of each round. 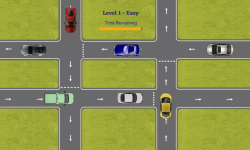 Test your powers of concentration with this easy to play game.